When news broke of Google’s relaunch of the Chromebook last week, a lot of readers were excited about the low $250 price point. For $250, you get a dual-core Exynos 5 processor and almost 7 hours of battery life, all in a package that is under .8″ thick. 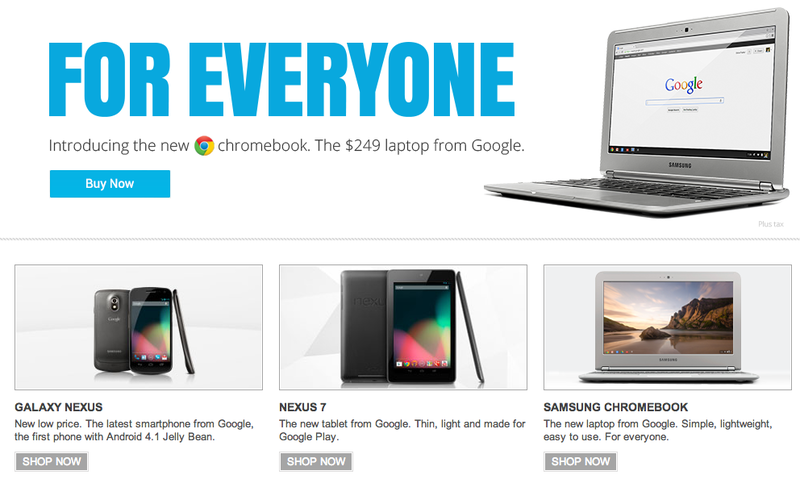 The goal behind Chrome OS is pretty brilliant. Google has taken their super popular Chrome browser, and made it the base for an operating system. When in use, while there is a newly introduced window system with app icons, almost all of your work is done via tabs and Chrome apps in the browser. It’s not confusing or robust like a traditional computer, but again, that’s the beauty here. If you are looking to pick one of these up I’d suggest getting your order in early. The Nexus 7 went through a bit of a shortage when it first launched, so expecting the same to happen here couldn’t hurt you. Is anyone going to pick one up?